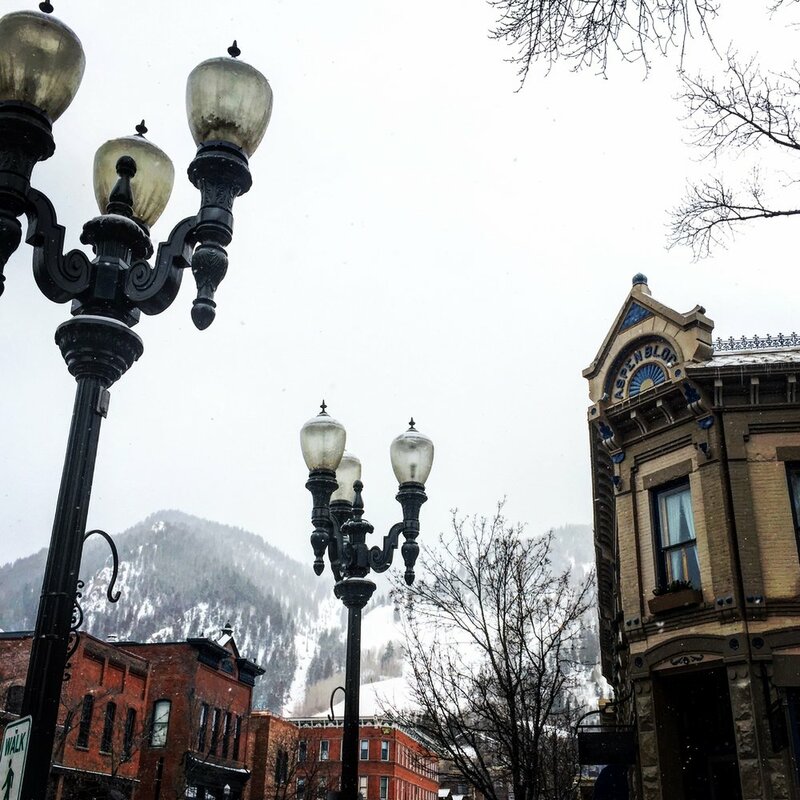 Remember my last post about Aspen and how I left off saying how badly I wanted to ski that luxurious place?! Well, it happened, TWICE, this winter! (Luckily, with work) It was incredible. 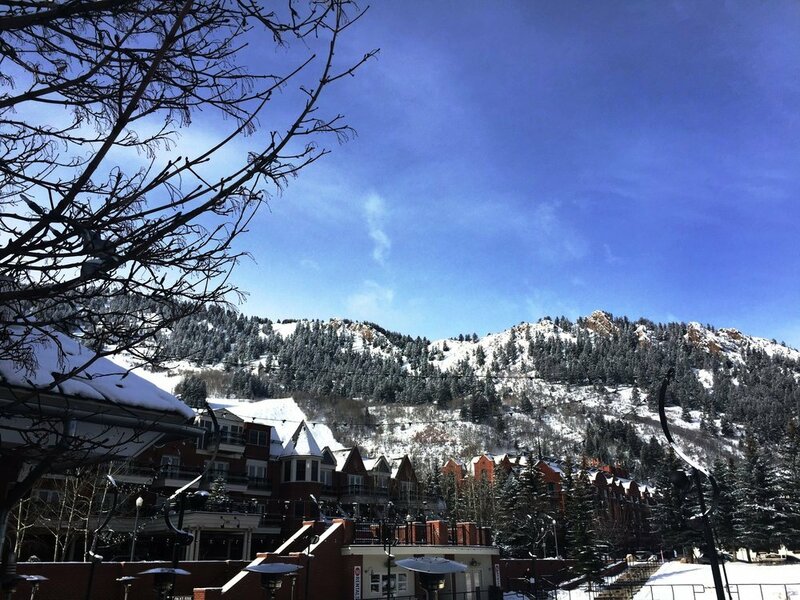 The four days spent at the St. Regis right in the middle of town and steps from the slopes was something I’ve never experienced before. To say it was magical would be an understatement. The St. Regis itself is a classic 5-star, all season resort. 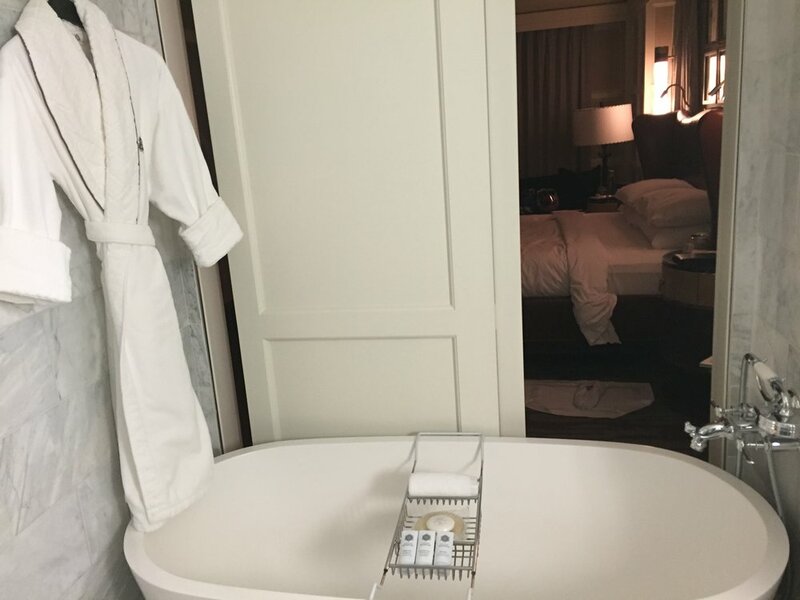 The rooms are adorned with crisp white clawfoot bathtubs, white marble floors, plenty of space to stretch out, and of course, decked out with the St. Regis signature chocolates placed all over the room. 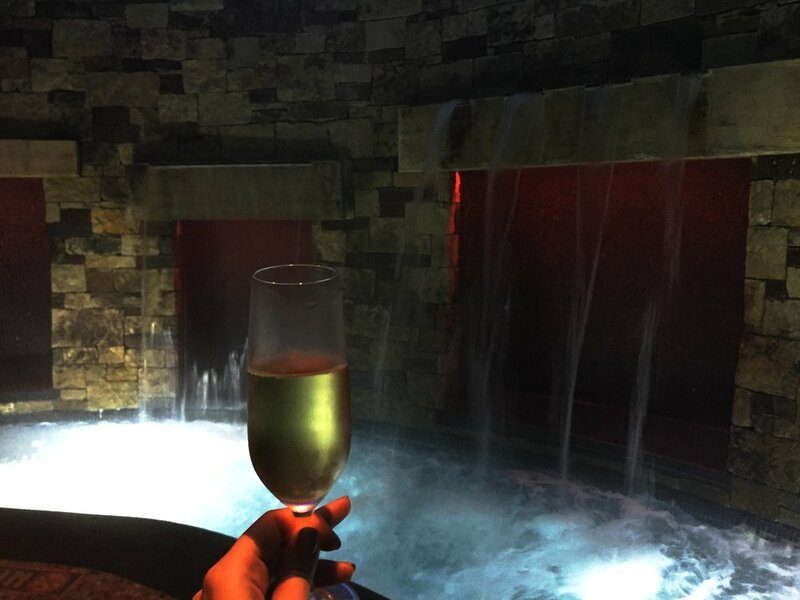 The gym is outfitted with Peloton bikes and ice cold water, the fire places have s’mores delivered as soon as you walk up to them, and the restaurant on site has some of the best brussel sprouts I’ve ever had. Since we were there during ski season, we didn’t do much but ski, unlike in the summer when I spent most of my time hiking and getting to know the adorable town that sits right in the middle of the ski area. 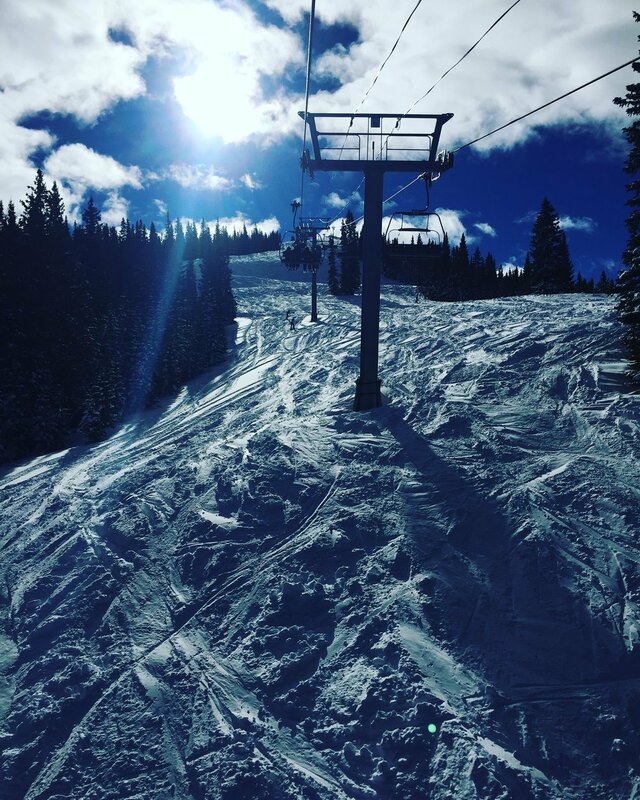 This trip, we skied at Snowmass, which reminded me of Squaw Valley in Tahoe – but better. 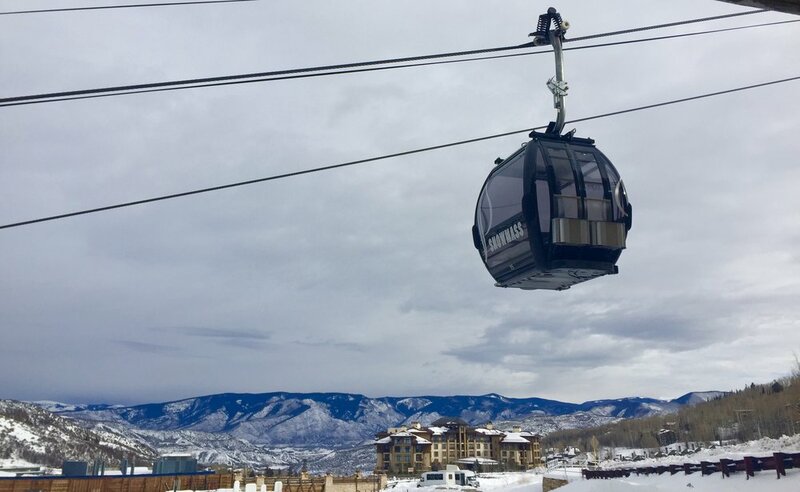 Snowmass is about a 20 minute drive from the St. Regis and downtown Aspen, and is known as the medium mountain between Aspen Mountain and Buttermilk. 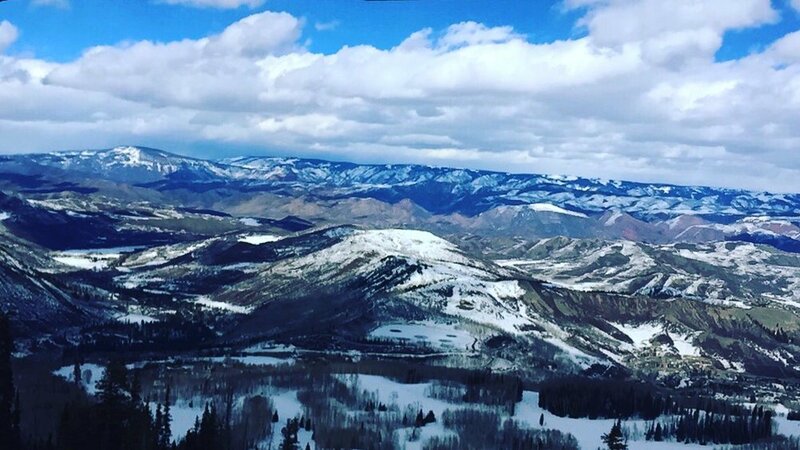 The village, skiing conditions, and food at Snowmass were all out of this world. A few favorite food spots from this trip were Victoria’s for breakfast, The Elks Lodge at Snowmass for lunch (and too much hot cocoa! ), Jimmy’s Bodega, Grey Lady, and Maru for dinner. Views on views on views! Prada on one side, ski slopes on the other. My kind of place!